Here you go! 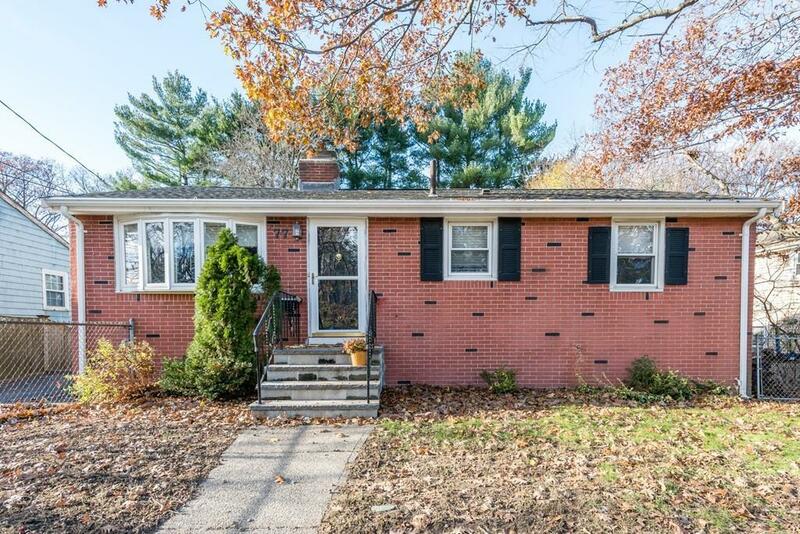 Adorable Brick Ranch on a dead end street in a very desirable area of Hyde Park. 3 bedroom 1.5 bath home. Hardwood floors throughout entire first floor. Beautifully updated eat in kitchen with Stainless Steel appliances, Corian countertops and slider out to very large deck overlooking a great size fenced in backyard. Basement has been completely finished with a 3rd bedroom, half bath, t.v room with wood stove for that teenager who wants their own space. Laundry room in basement with washer/dryer to stay. Walk to John Dooley Playground. So convenient to everything Hyde Park has to offer! Nothing to do but move in.